As the Sept. 1 deadline for the implementation of the first phase of the EU’s ban on incandescent light bulbs approaches, shoppers, retailers and even museums are hoarding the precious wares — and helping the manufacturers make a bundle. Apparently, one reason for hoarding the old bulbs is that the aesthetics associated with the light they emit far outweigh CFLs, which have an “artificial” quality. As a result, art museums are buying them by the thousands, hoping to keep them in operation for years. The EU law prohibits producing and selling the bulbs, but not possessing them–so people are trying to compile long-term supplies. I thought Cash for Clunkers was a regulatory headache, but it pales in comparison to the light bulb law. 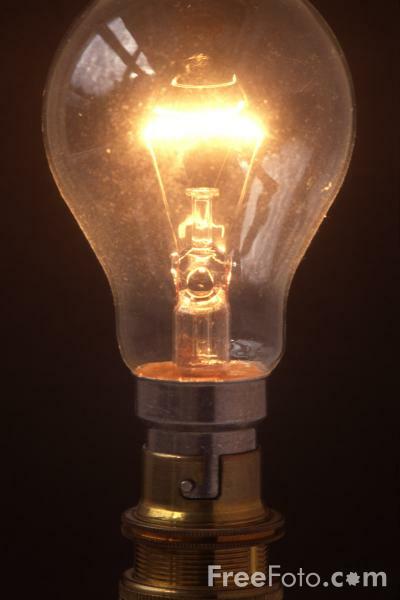 The EU could at least have chosen to profit off its restrictions by, as one article source suggests, “slapp(ing) a €5 surcharge on every incandescent bulb, (which would) make people think a bit more before buying them.” Besides, who is going to regulate light bulbs? Interpol? An armed energy task force? This is too big-brotherish.